Contact us for a custom Carport or Garage Quote! Carolina Carports, Inc. believes “Quality, Customer Service and Best Prices” is the key to any successful business. Only first quality materials will be used in the installation of your building. We offer many different style and size buildings. We can custom design the right building to fit your needs. Our prices and Customer Service cannot be beat! 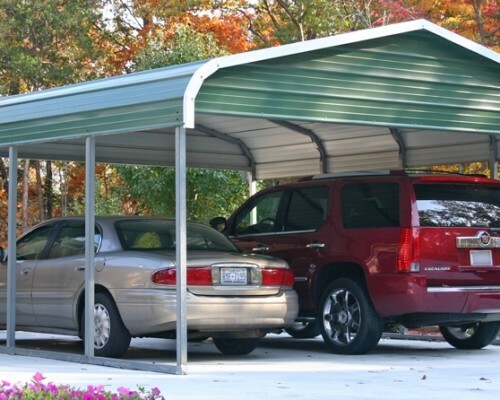 Would you like to price out your own custom Carport or Garage? Please click on our Price Estimator below and build the carport to your own specifications.